Hola! My name is Orlando Loera and I am an architect at PRDG. Orlando is originally from a small town in the state of Chihuahua, Mexico and moved the United States at the age of 12. He began his education in El Paso, Texas and found the passion of architecture at Texas Tech University. He eventually obtained a dual Bachelor’s of Architecture and Civil Engineering in 2008 and went on to get a Master’s of Architecture in 2010. 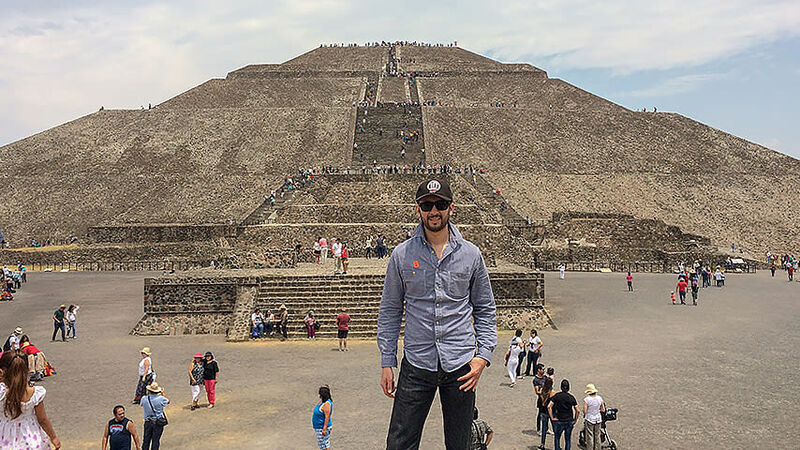 While pursuing his degrees at Texas Tech University he also studied abroad in Puebla, Mexico and Granada, Nicaragua where he collaborated with other architecture students and learned about the local cultures and architecture. 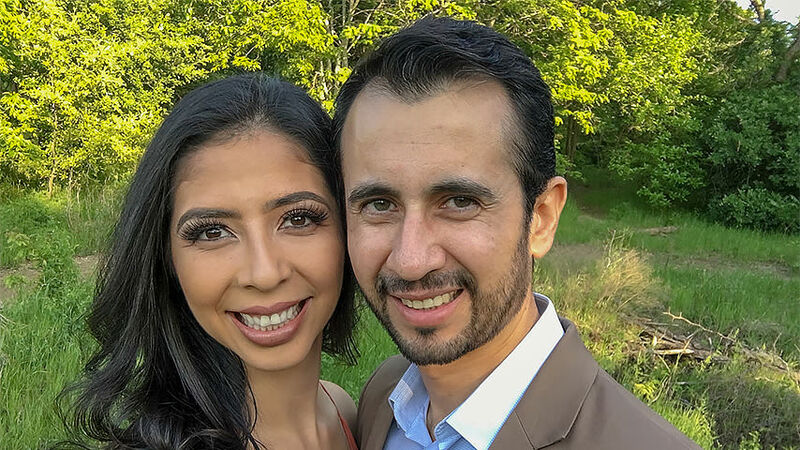 After working for a structural engineering consulting firm for a year and a half and a multi-family architecture firm for three years, Orlando joined PRDG in the fall of 2014 and his experience has been great. While working and traveling for very exciting and challenging projects for PRDG throughout the country, he studied to obtain his architecture license. In the spring of 2016, he became a registered architect in the state of Texas. Currently, Orlando is the project architect for PRDG’s first high-rise: The Village of Southampton. Some of Orlando’s hobbies and past times include volunteering for Habitat for Humanity. He enjoys serving those that need help and uses his architecture knowledge to help others. He loves good food and so during the weekday evenings you’ll find him cooking something delicious. But before indulging on some good food, he likes to go for long runs along the Trinity River levee. 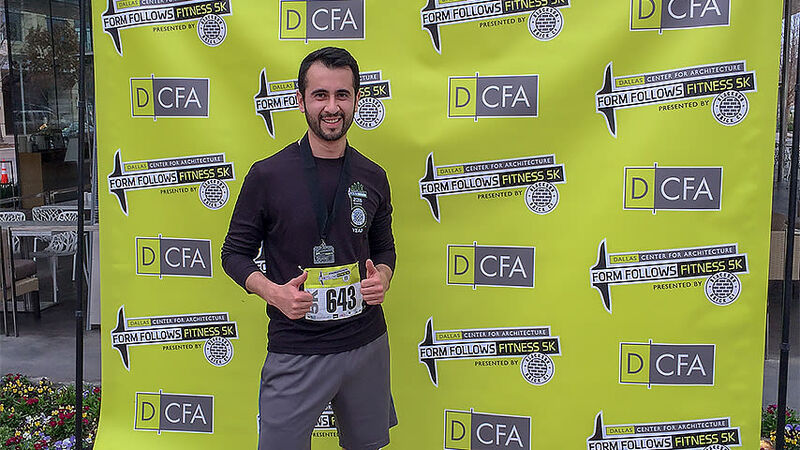 This passion for running has allowed him to participate on several 5K races. Other hobbies include taking pictures of sunsets, exercising, live music, and latin and country dancing. At the end of this month, Orlando will be getting married to his wonderful fiancé Pamela in Mexico. With God’s guidance, we hope to have a wonderful marriage!